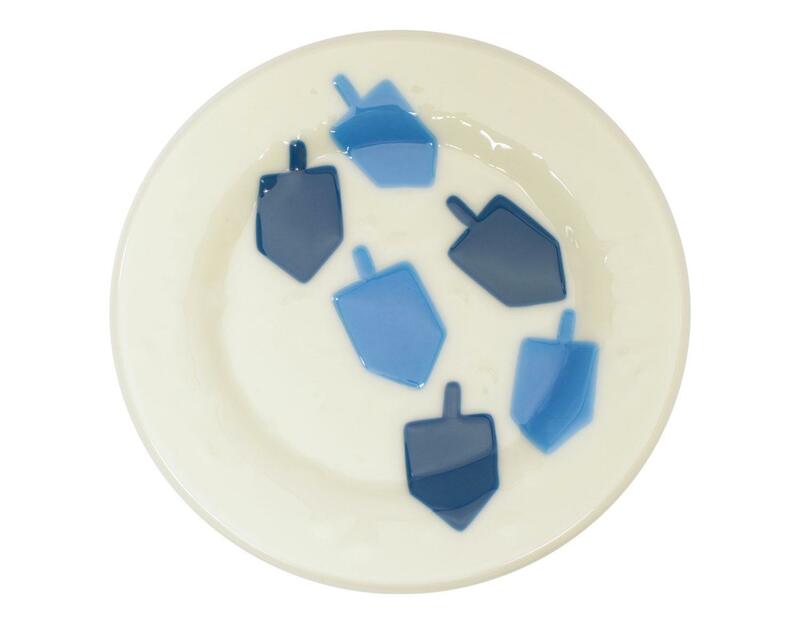 Create a festive fused plate for the Hanukkah season. Project by artist Cere Carrington. See additional images to download this Free Project Guide.